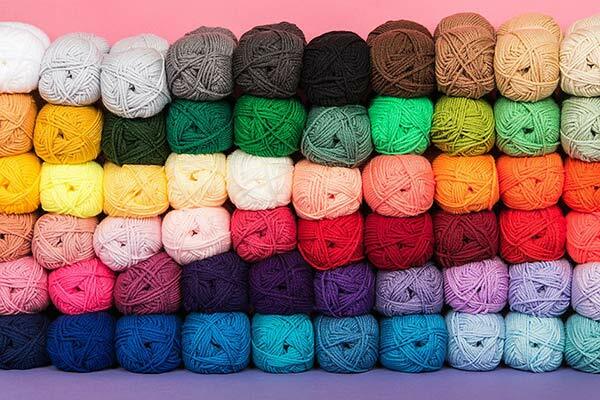 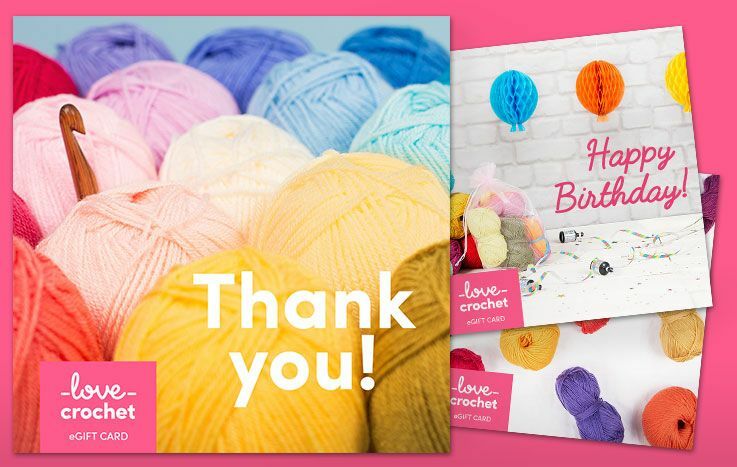 Stylecraft yarns and threads are high quality and affordable, and come in a selection of colors that range from pretty pastels to bold tones. 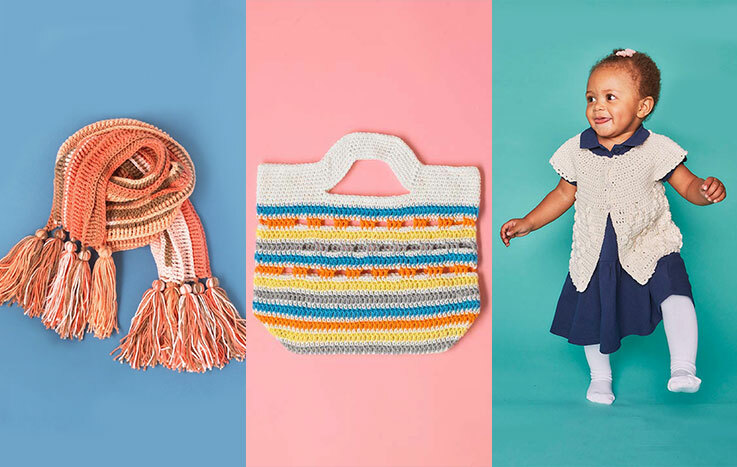 They crochet up into fantastic garments and accessories, with great stitch definition. 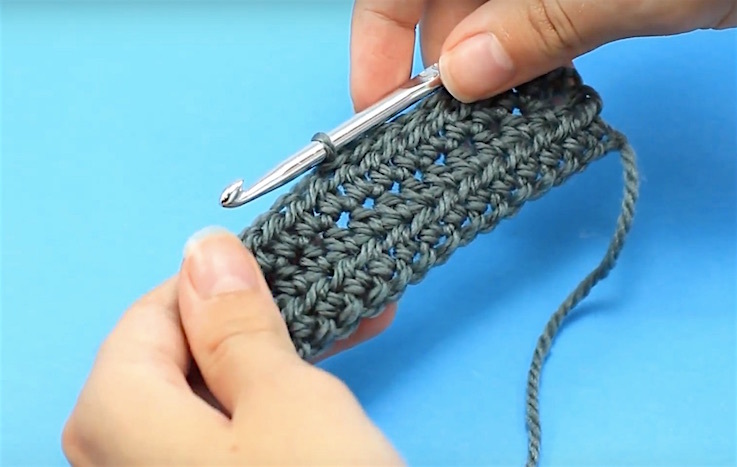 A good choice for bigger projects like blankets and cushion covers!